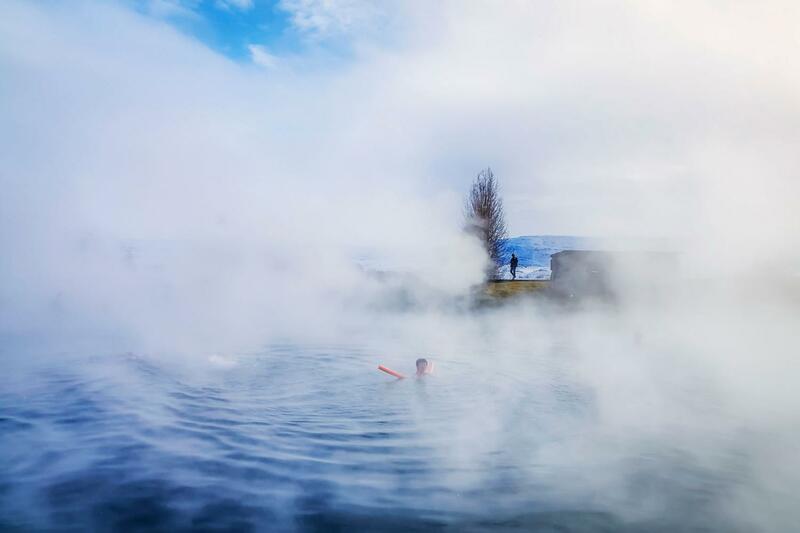 The Secret Lagoon tour is breathtaking, taking you on a wondrous journey through Iceland’s staggeringly raw beauty to a geothermal pool. 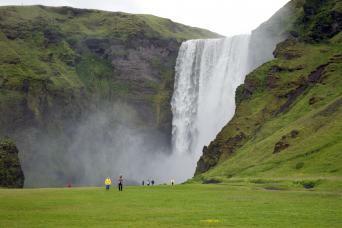 Relax and unwind in the great outdoors, surrounded by the beauty of Iceland as you soak in a geothermal pool. 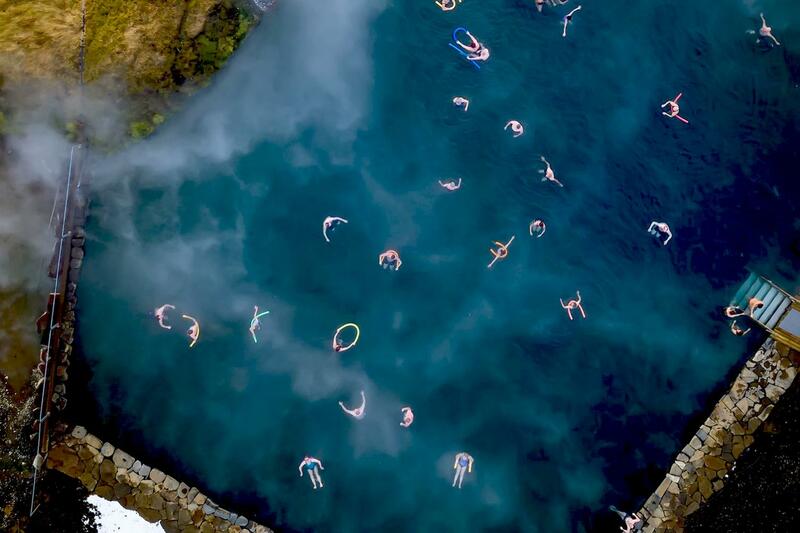 The Secret Lagoon is a spring-fed pool located near the charming village of Flúðir in South Iceland. 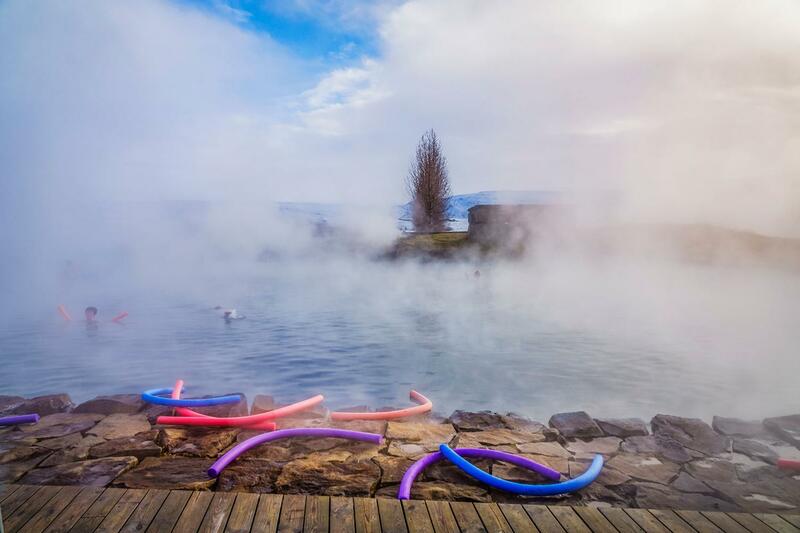 Mineral-rich geothermal waters from nearby hot springs stay at a steady temperature of 38° to 40°C, making the Secret Lagoon’s water perfect for bathing and relaxation. 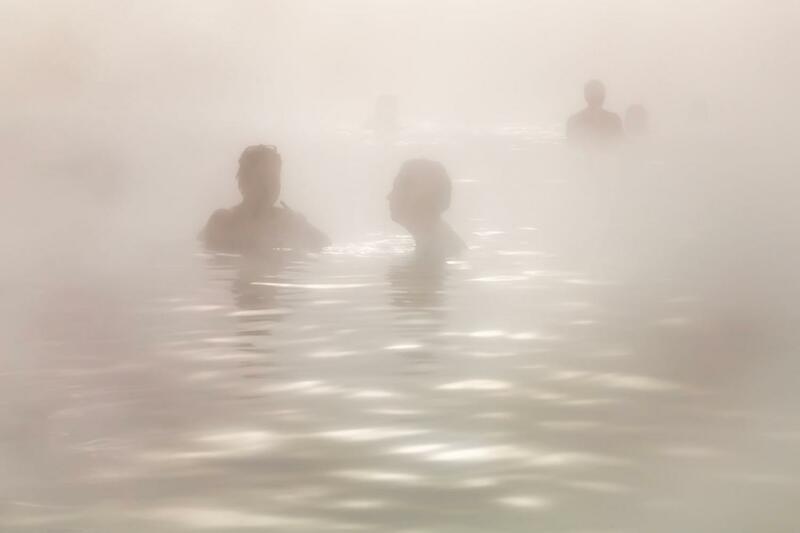 The Secret Lagoon, or Gamla laugin as it is referred to by locals, is part of the local culture and is keeping alive the unique and authentic experience of Icelandic open-air geothermal bathing. The Secret Lagoon offers neat and clean locker rooms, showers and changing facilities, as well as a small bar and dining area. Boardwalks and footpaths surround the pool enabling guests to explore the small hot springs and geothermal features in the immediate area. 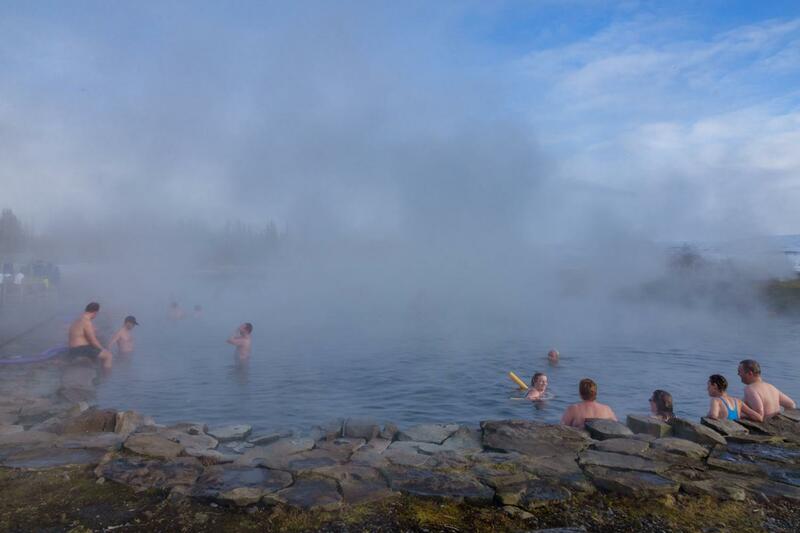 After two hours of enjoying the Secret Lagoon’s miraculous waters we return to Reykjavík, rejuvenated and refreshed. 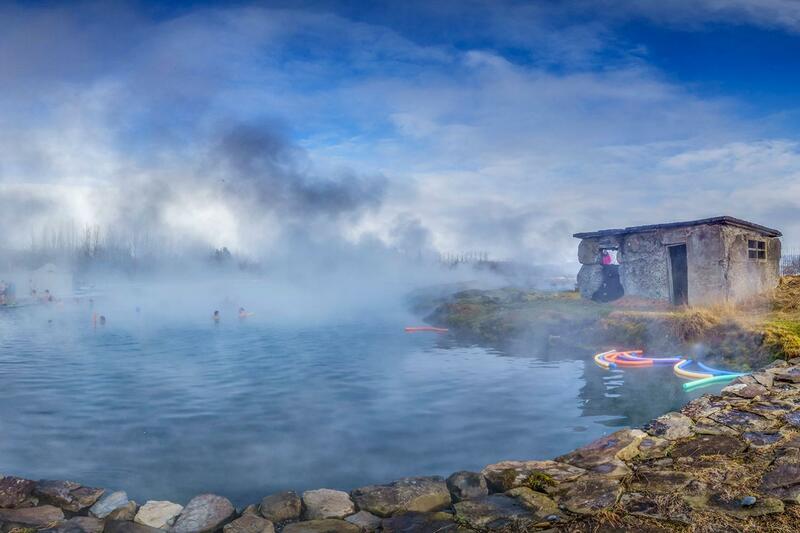 Soaking in the Secret Lagoon is an unforgettable way to experience Iceland’s natural wonders for your body, mind and soul.